Home C.L. Cannon Giveaway C.L. 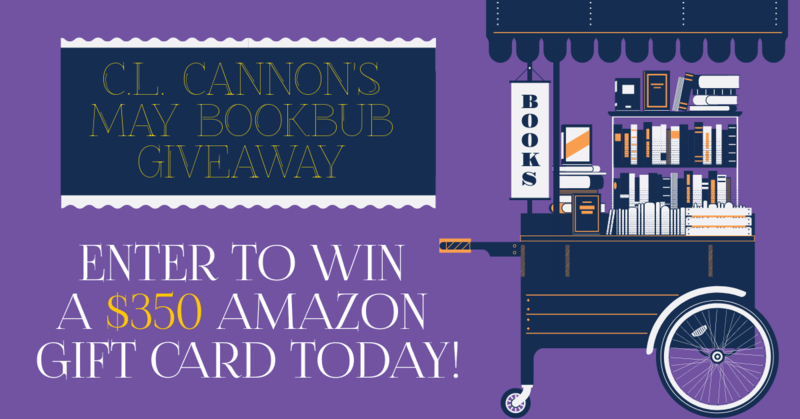 Cannon’s May BookBub Giveaway! 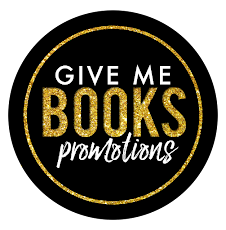 Follow some amazing authors on BookBub and be entered to win a $350 Amazon gift card!